Last month Amazon announced improvements to Alexa that would allow the assistant to carry on more natural conversations with users. Today at Google’s I/O keynote, CEO Sundar Pichai unveiled very similar upgrades that would be coming to its AI platform. 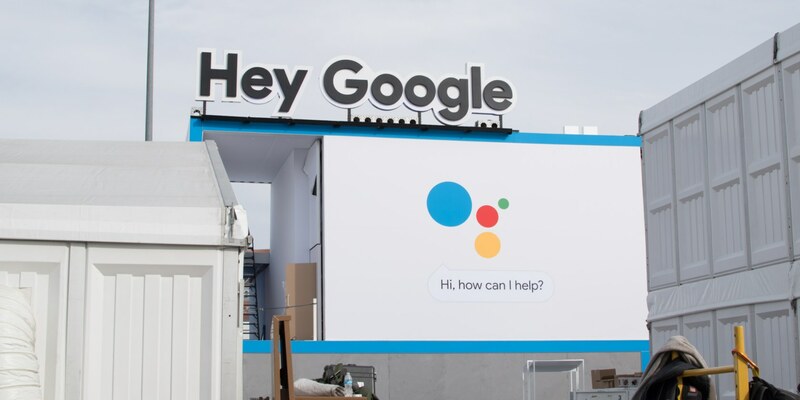 Google Assistant will soon be able to carry out multiple requests without repeating the phrase “hey Google” every time. Google referrs to it as “Continued Conversation.” It is essentially the same thing as Amazon’s “Context Carryover.” This will allow users ton carry on a more natural conversation with the AI and still have it execute various requests without having to repeat the wake-up phrase over and over. Even though one request requires the AI to make a complex transaction over the internet, while the other requires the use of a completely different app, the assistant will be able to sort the details out seamlessly. Another feature Google is adding is called “Pretty Please.” It is more geared for helping teach kids good manners through “polite reinforcement,” but it could be nice to have on just to hear the AI respond with kind words when you ask it something politely. The feature can be turned on or off and responds to questions or requests that use the word “please” with phrases such as, “Thank you for asking so politely.” It seems a trivial thing, but it really does give the voice a more natural sounding response. Google has also been hard at work making the voice sound more human-like. Pichai says that using machine learning the AI will be able to mimic more of the subtle undertones and inflections heard in human speech patterns. While not perfect, the assistant’s voice has more natrual sounding soft sounds that are often overlooked in speech synthesis. Six new voices will soon be available and they have even gotten John Legend to come into the studio to duplicate his voice. It will be used in certain contexts. Pichai demonstatrated the AI using Legend’s voice to announce the weather. Google did not specify when the new features would be rolling out, but Pichai used the word soon several times in the presentation. We can probaly expect to start seeing these improvements before the end of the year.